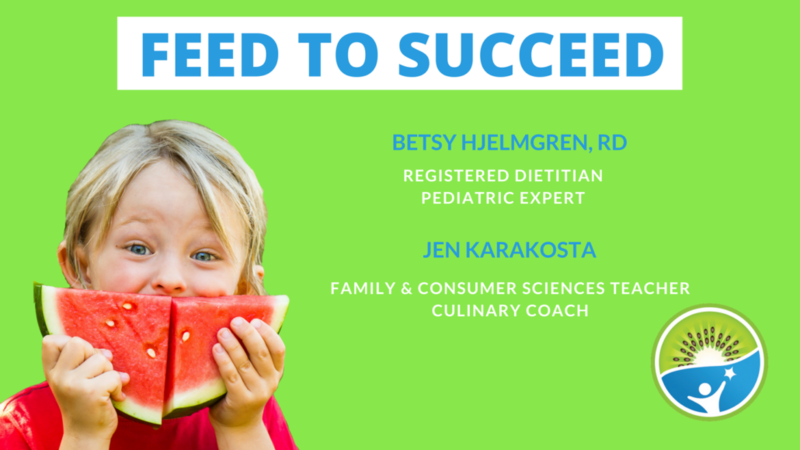 Join Betsy and Jen as they revisit the highlights of the first series of the Feed to Succeed podcast and weigh in on the take-away themes. From take a S.E.A.T. to determine the cause of the behavior, to understanding that all eating habits started from something and were reinforced in some way. 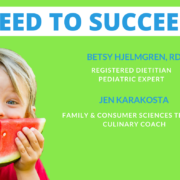 Plus – a new idea for young children who like to move during the meal… don’t miss this fantastic wrap-up!